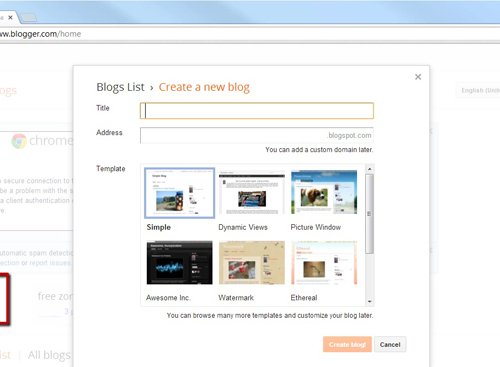 In this tutorial, you are going to learn how to create a free blog. A Blog has been considered as a sort of personal diary writing. However, now a day’s people write blogs on many different topics. So blogging actually means an individual or group of users’ recording opinions, information, etc. on a daily basis. Blogging is now part of most internet user’s daily life. 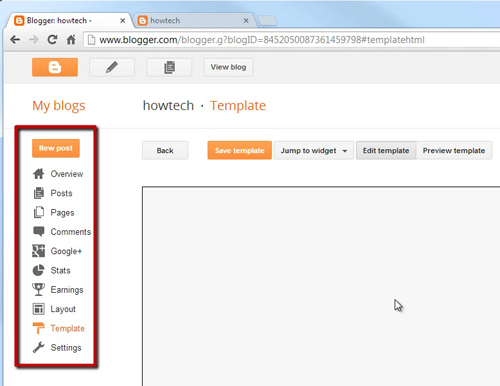 This tutorial will show you how to create a free blog. 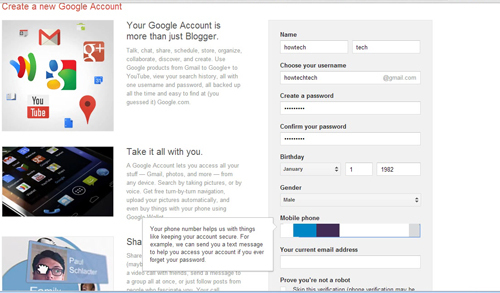 First, go to www.gmail.com and registered for your email account with all required details. This will register you with Google Blogger automatically. 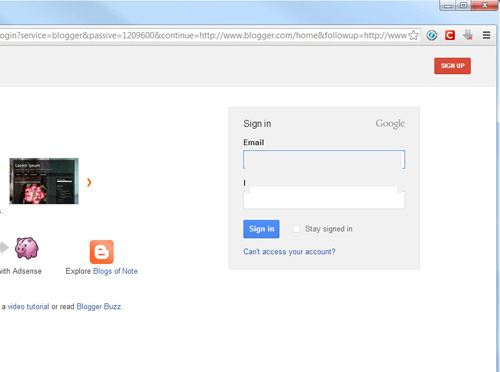 Next, you will need to sign-in into your Blogger account by going to www.blogger.com to open a new blog. It is same sign-in as your Gmail account. 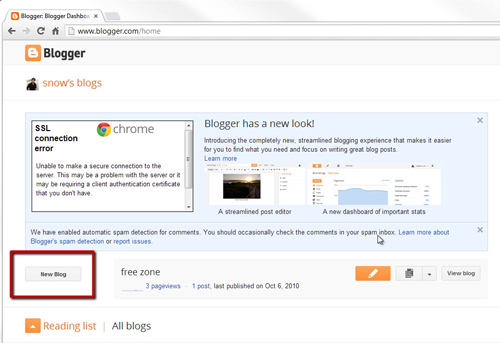 When you’re in Blogger, click the “New Blog” button on the left side of your screen. Then, you will able to create a new blog. After that, you can create a title, address and select a desirable template. Finally, you will get full blog access to read other posts, check statistics, change templates, settings and so on. All options are on the left side of the screen. You can also click the “Edit” part for adding any HTML/Java/CSS codes to make calendar, clock and so on. There is also an “add a Gadget” option. This is great because you can access your blog free of cost and it is free for life time. You simply keep writing the blog and telling your friends to read your posts.